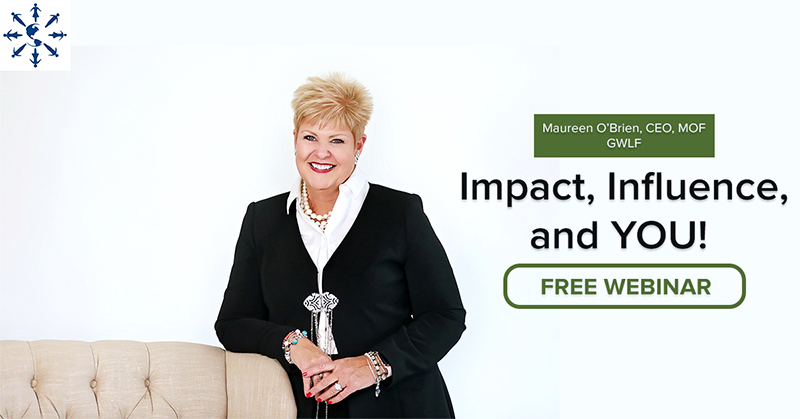 Click below to view the FREE webinar by Maureen O'Brien Impact, Influence, and YOU! Interested in the entire Voices of Wisdom™ webinar series for your own continued learning, team development, or as a learning tool for your organization as a whole? Visit our page or contact us to learn more!